Christmas is approaching fast so I am here to help you find the latest and hottest video game for the gaming lover on your gift list this year! I have put together a one-stop shopping of games that are both timely and extremely hot for the upcoming Holiday season!. Spanning genres, platforms, age demographics and the hottest tech trends, these games truly offers something for everyone. The much anticipated sequel to Watch Dogs, Watch Dogs 2 is set in the San Francisco Bay Area where you play as Marcus Holloway, a hacker attempting to take down a corrupt establishment using his unique skills. In this open-world, almost everything is hackable giving the player the freedom to explore the world and make their own decisions. Just Dance 2017 is more fun & easier to play than ever. Shake your hips & wave your hands with the Just Dance Controller App – if you have a smartphone, you don’t need a camera! 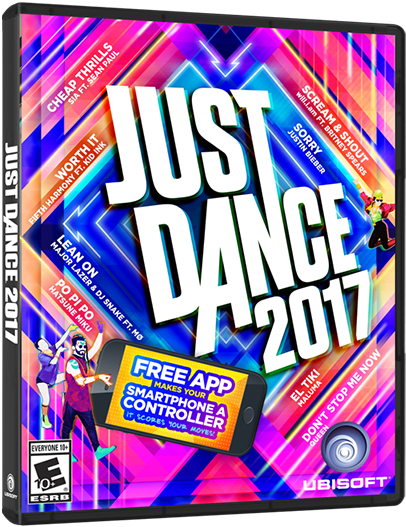 Fun for anyone who loves to get up and move around, Just Dance 2017 has more than 40 new tracks featuring some of today’s most popular artists such as Justin Bieber and Meghan Trainor. 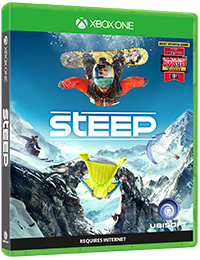 Ride the massive open world of the Alps in Steep, where the powder is always fresh and the run never ends. Defy and master the world’s most epic mountains on skis, wingsuit, snowboard and paraglider. Go solo or drop-in side by side with other players. Record and share the most insane stunts ever captured and challenge your friends to do the same. 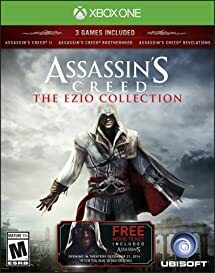 Make history as the legendary Master Assassin, Ezio Auditore da Firenze, in Assassin’s Creed The Ezio Collection, which includes three critically-acclaimed games for the price of one: the single-player campaigns and single-player DLC from Assassin’s Creed II, Assassin’s Creed Brotherhood, and Assassin’s Creed Revelations for Xbox One and PlayStation 4 system. Specially marked packages include a voucher for a ticket to the upcoming Assassin’s Creed movie, in theaters this December. 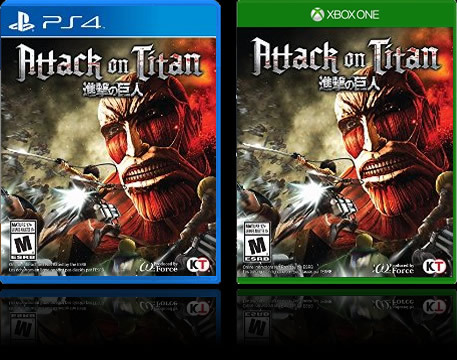 An epic action game based on the anime by the same name, Attack on Titan incorporates the claustrophobic atmosphere and iconic, fast-paced battle action of one of the most celebrated new anime IPs of the last few years. Set in a land where three gigantic walls have been built around humanity’s only known settlements for protection from the towering, eerily human-like Titans, three young heroes Eren, Mikasa and Armin witness the end of 100 years of peace. Humanity is once again threatened after a massive Titan breaks down one of the outer walls, and the heroes must fight off and discover the mystery behind the invading creatures. Players will engage in high-flying, high-octane combat as they utilize the trademark Omni-Directional Mobility Gear and ultra-sharp blades to repel the fearsome Titans.